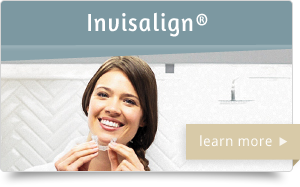 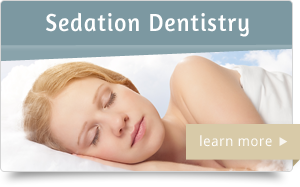 Restore your smile to its natural beauty. 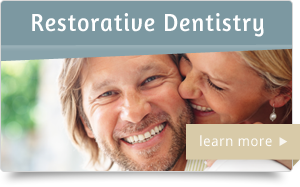 Restorative dentistry is one of the most important part of a dentist’s skill set because, as well as maintaining a visually aesthetic appearance, a restorative procedure’s main focus is on improving the function of different structures in the mouth. 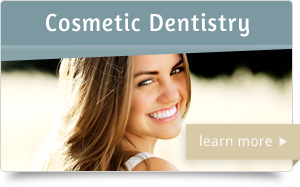 Experience and skill in this area of dentistry is crucial because patients often come to us during an emergency in which their teeth have been severely damaged. 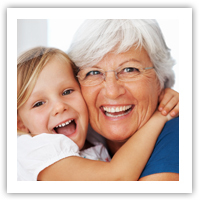 As your Sacramento dentists, Diamond Dental of Sacramento’s goal is to help patients regain the ability to chew and speak with no pain and return their self-confidence with the beauty of their smiles. 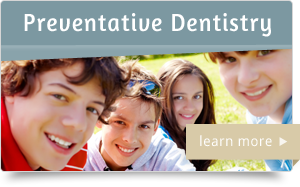 While consulting with each patient about their particular case, we will calmly use our skills and knowledge to find the most appropriate procedures to return him or her to excellent oral health.